* Founded by King Mindon of the Konbaung Dynasty, Mandalay served as the royal capital for 26 years until the British invasion. Today, it is both the cultural and religious center of Myanmar, home to numerous religious sites and places of historical significance. 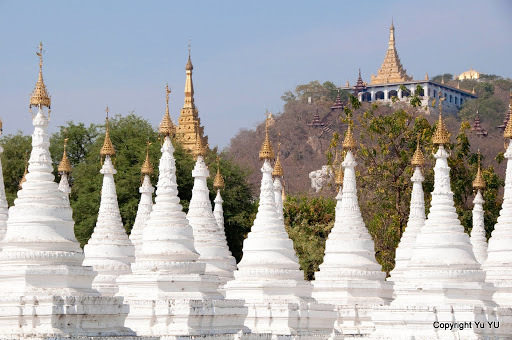 Highlights include the Mandalay Palace, Maha Muni Pagoda, and the Sanda Muni Pagoda. 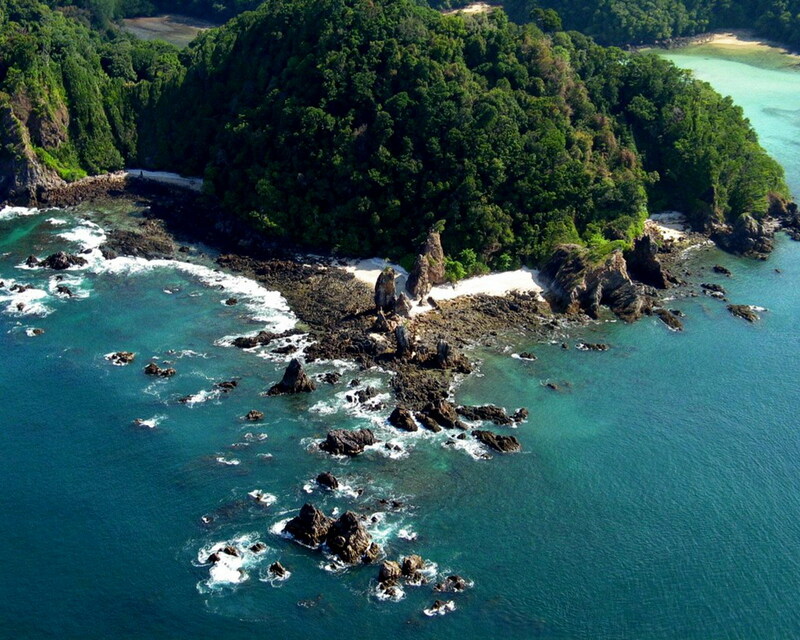 * Mergui Archipelago is made up of more than 800 islands to the south. Visitors to the remote region can access exotic diving sites while on cruise. Surrounding waters feature a dazzling array of sea life from rays and whale sharks to coral and undersea caverns. * Inle Lake is part of the Shan Hills of the Shan State. Although it’s neither the biggest nor the deepest lake in the country, Inle Lake boasts both a picturesque landscape and a unique ecosystem that offers plentiful photograph opportunities. Things are looking up for Myanmar. It’s never been a better time to explore this Southeast Asian gem. 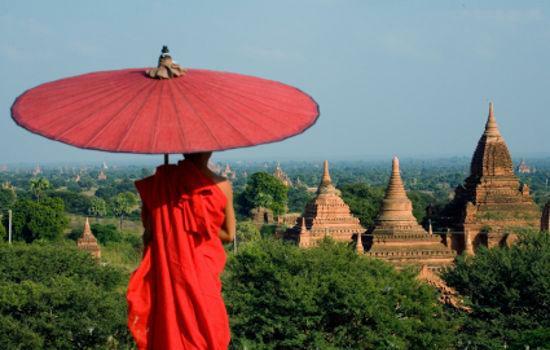 Stay tuned for a unique group tour to Myanmar with our travel club! Looking forward to hearing about your trip to Burma. Yeah we will hopefully have one planned for 2014! You have convicted me… one day I have to go to Burma. You really do! Go soon before too many tourists start going!